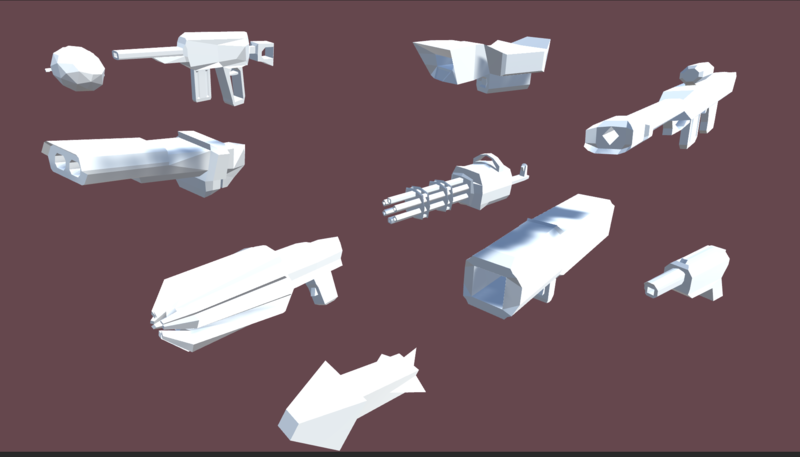 Assets will be in .fbx and .blend files. Perfect for prototyping with! I believe some are UVd, but others may not be. Untextured.